Bam 800A is a self-powered loudspeaker with an 8’’ dual voice coil woofer, a compression driver of 1” and a power output of 150W RMS with a frequency response of 60Hz -18 kHz (–3 dB). The unit is equipped with 3 level control-s, a master volume, 2-band equalizer, an USB/SD Player and Bluetooth control. 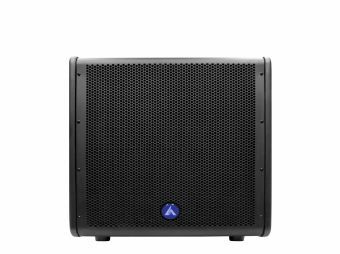 Bam 800A has a high-impact copolymer cabinet ideal for mobile and commercial applications and thanks to its design it can be used as a stage monitor and as sound reinforcement. The unit comes with RCA, XLR/1/4” combo in/out & NL4 outputs. 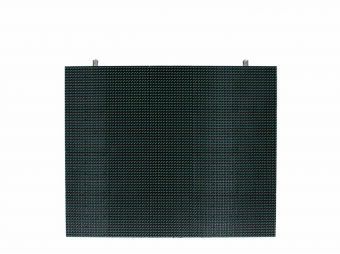 Dimensions: 410x280x210 mm. / 16.2x11x8.3 in. Weight: 7 Kg. / 15.4 Lbs.